Steven Singer Jewelers with his quirky “I Hate Steven Singer” campaign presented his Commemorative 911 Never Forget Pin! Steven Singer is working in conjunction with The Garden of Reflection and Michael Smerconish with the sale of his commemorative 911 pin. 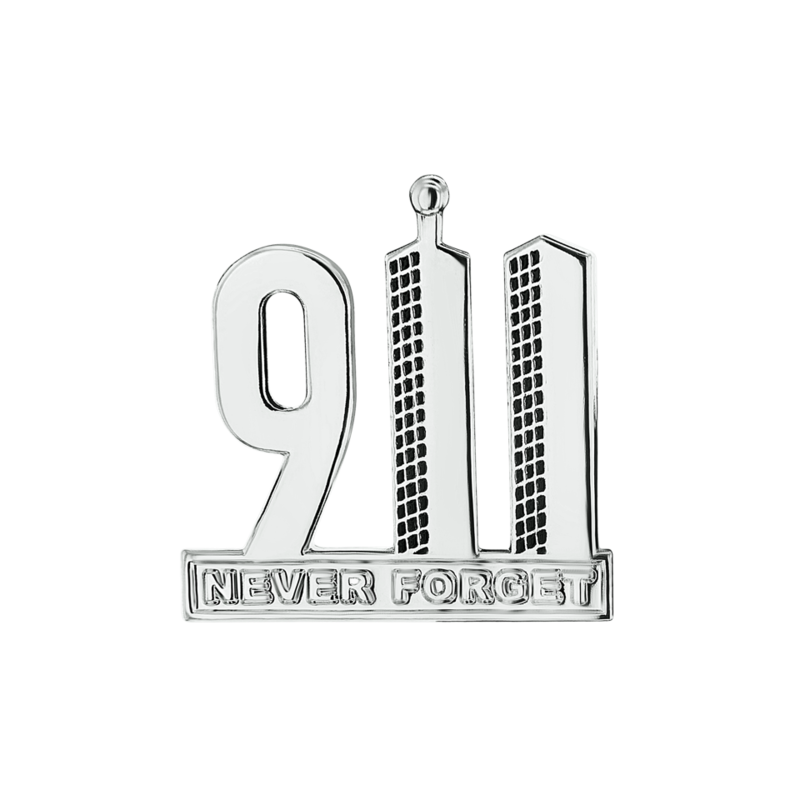 This beautiful pin is available for purchase and shows you honor and remember all those we lost on September 11, 2001. A note about the generosity of Steven Singer. Steven designed and manufactures the pin and handles all orders and shipping all on his own dime. He donates all of the $10 pin sale to The Garden of Reflection Remembrance Fund endowment! What a great guy! You should let him know at his Facebook page here. The 9-11 Memorial Garden of Reflection is thankful to Steven Singer, to Michael Smerconish and to you for your continued support of the Remembrance Fund endowment to preserve the memorial in perpetuity.